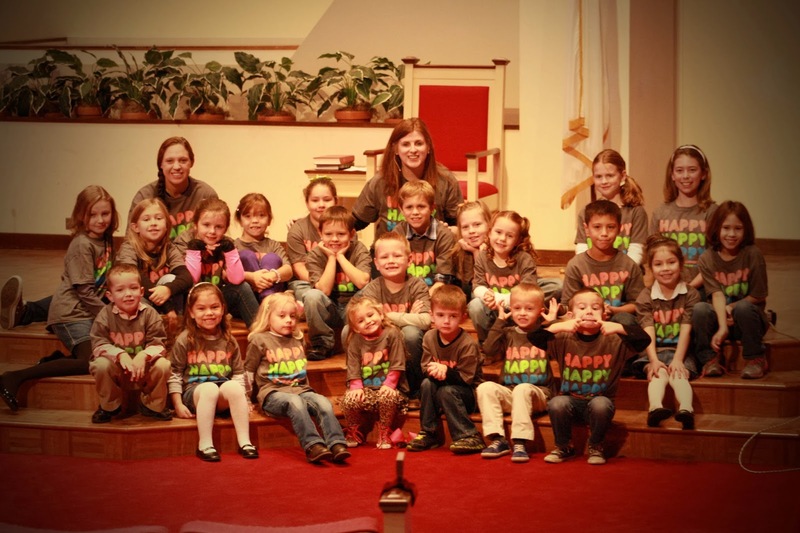 Yesterday was Children’s Sabbath in many churches around the country and world. I have grown to love this Sunday worship experience more and more each year. Seeing our youngest children of the congregation lead all aspects of worship confirms my hope that the church of today and tomorrow is in great hands. As children (and youth) learn how to lead worship, they are learning how to worship. They are understanding more of the “whys” behind the “whats” of worship. They are teaching the grow-ups what it means to worship with every ounce of their being. 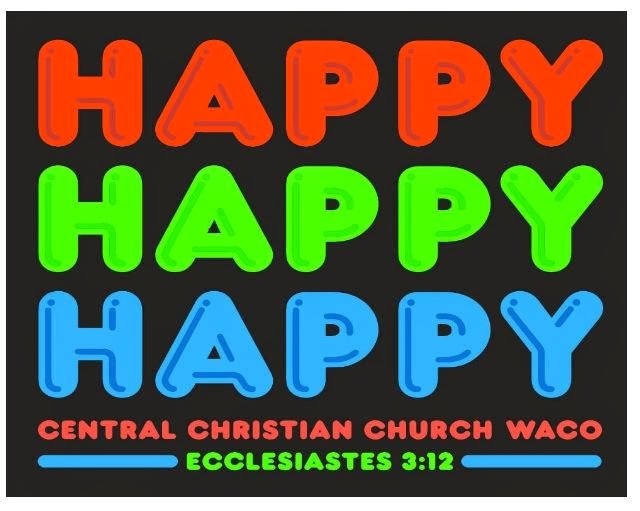 For our worship “theme” this year, we drew on Ecclesiastes 3:12-14: 12 I know that there is nothing better for people than to be happy and to do good while they live. 13 That each of them may eat and drink, and find satisfaction in all their toil—this is the gift of God. 14 I know that everything God does will endure forever; nothing can be added to it and nothing taken from it. God does it so that people will fear him. Using the phrase made popular by Phil Robertson of Duck Dynasty, “Happy, happy, happy” was the phrase of the day for our worship, too. In the sermon, we talked about the passage of scripture just before our focus scripture of the day (to everything there is a season….) In life, there are going to be ups and downs, yays and nays, good times and bad times, but being able to step back and place ourselves in the whole of creation helps us to realize that finding satisfaction, being happy in what we do is such a wonderful gift of God. The Robertson clan is happy, happy, happy by focusing on faith, family, and ducks. In your children’s ministry at your church, how are you helping families connect with these three things. What is going well for how you help families develop faith—-for parents, for kids, for the family unit? How are you helping families learn to carve out time to just “be” family and to find that as a gift of God? How are you doing that (faith and family development) personally for yourself and for your family without your family getting pushed to the side because you’re too busy teaching others how to do that with their family? Replacing the “ducks” with Children’s Ministry–-what is it about the children’s ministry at your church makes you (and others) happy, happy, happy? What is in the way of your kidmin really being happy, happy, happy?